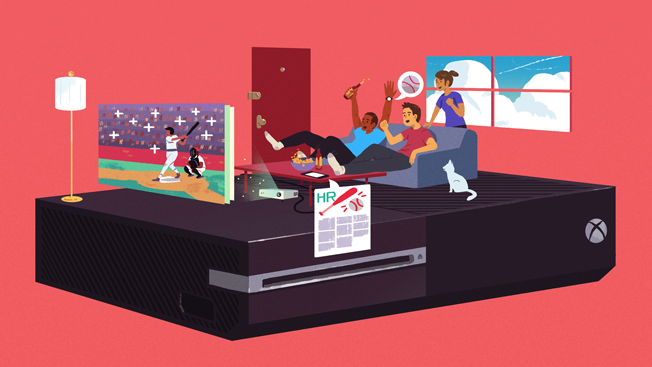 For Advertisers, Are Video Games the New Cable TV? Cable TV providers probably wish they could respawn and start over right about now. Pay TV, once the biggest arena for media buys, is fading faster than you can say, "30-second spot." But as we all know, people are still watching, playing and consuming plenty of content—only in new and different places than before. 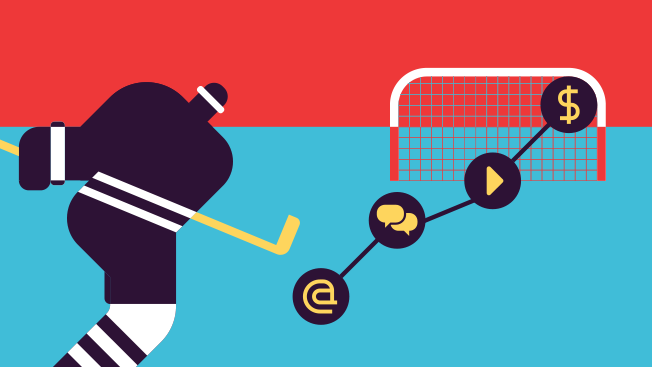 Is Digital Marketing Responsible for the LA Kings Season Ticket Boom? When you think of the hottest events happening in Los Angeles, some of the first things that come to mind are LA Lakers games, big movie premieres and a certain well-known mansion near Beverly Hills. Yet even though the SoCal climate is too warm for natural ice, the NHL's LA Kings have added their name to the list of popular attractions, against all odds. In today's media cycle, sports never end. Seasons are stretched out as much as possible to maximize revenue, which means there's always a game to see, a team to follow or a commercial to watch. 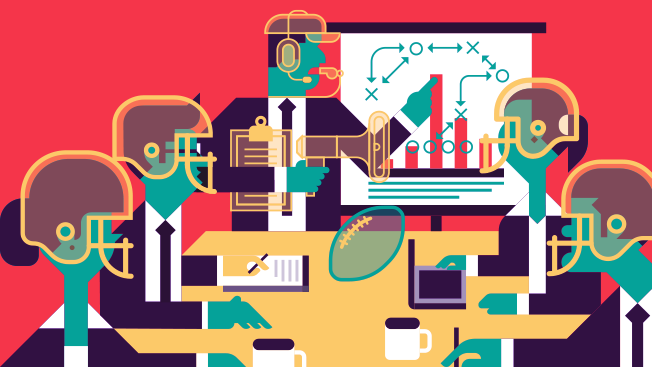 The 12-month sports grind doesn't just hit the players hard—it also wears down consumers, who end up sitting through the same ads from the same brands, over and over. Despite being the most popular sport in the world, soccer has long been an afterthought in American athletics. 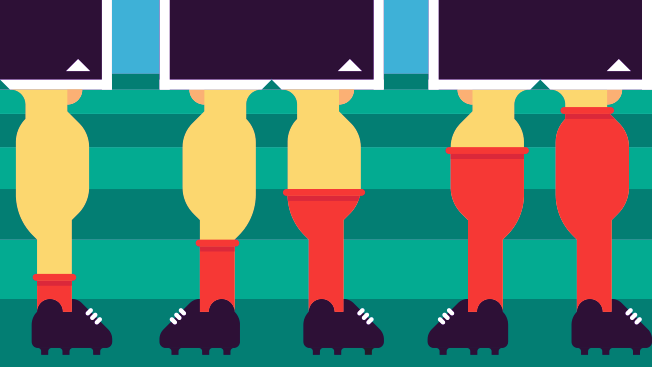 For brands, that history has cast a shadow across the pitch. Why invest in "the beautiful game" if there aren't enough fans to witness it?